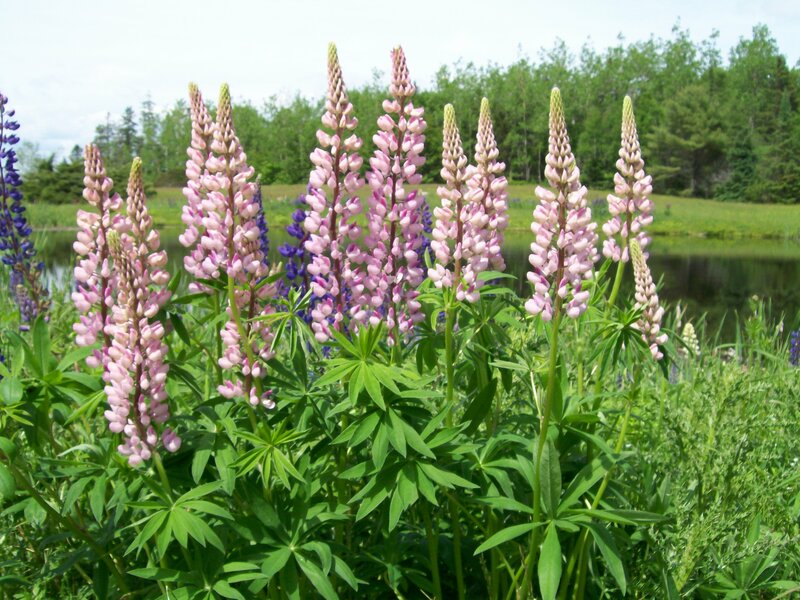 Lupines are one of the short-term pleasures of the Coast of Maine. 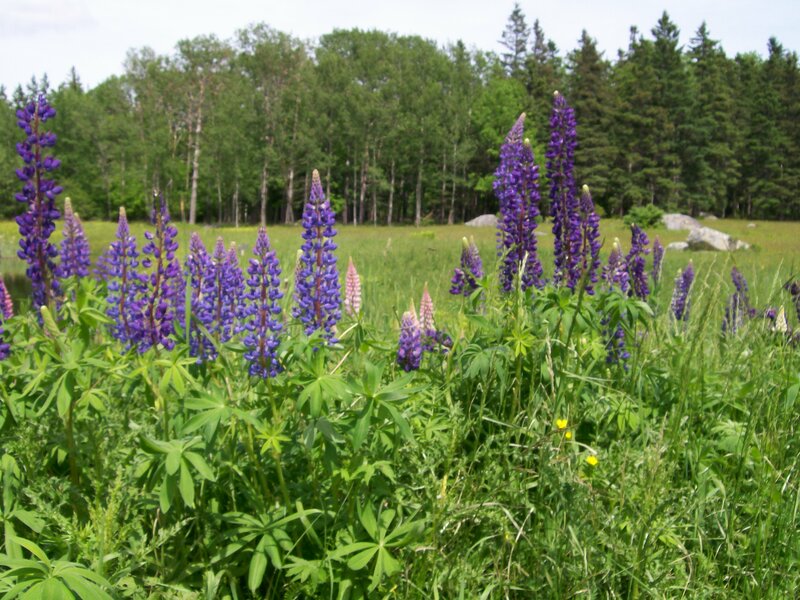 The Chamber of Commerce here held a Lupine Festival for several years. Apparently it was not very profitable, either because it rained, as it does a lot in June, or because the lupines came too soon. This year they are right on schedule, and no festival to greet them. There are still lots of people, both locals and PFAs (that’s People From Away, like me) who stop to enjoy them. These come from a field near our house, far from the road. Here they are for you to enjoy. 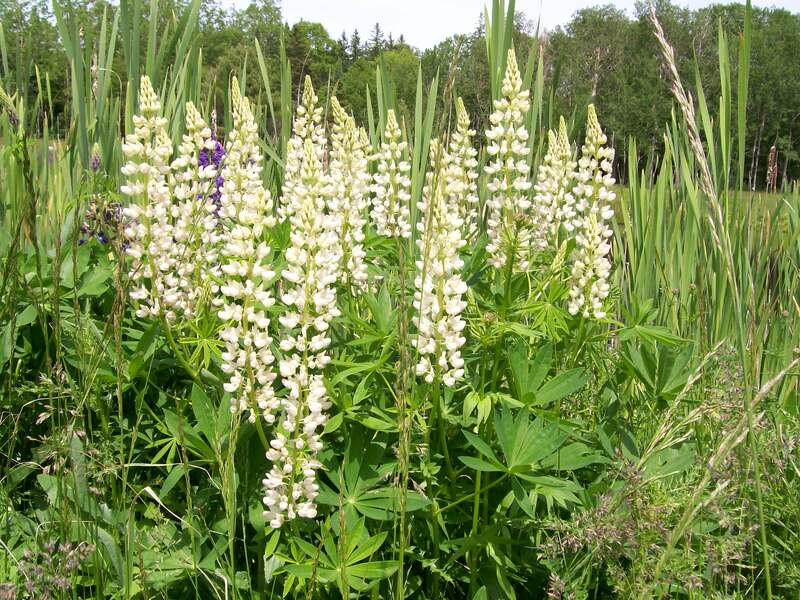 Lovely photographs of these lupines – brings back memories of seeing them decades ago in Eastern Canada. Thank you for sharing the beauty. I am not a good biologist, failed it miserably at the university but I do believe we have these type of plants here in Germany.